The 12th Annual Family Fun Day took place on Saturday, September 22nd. 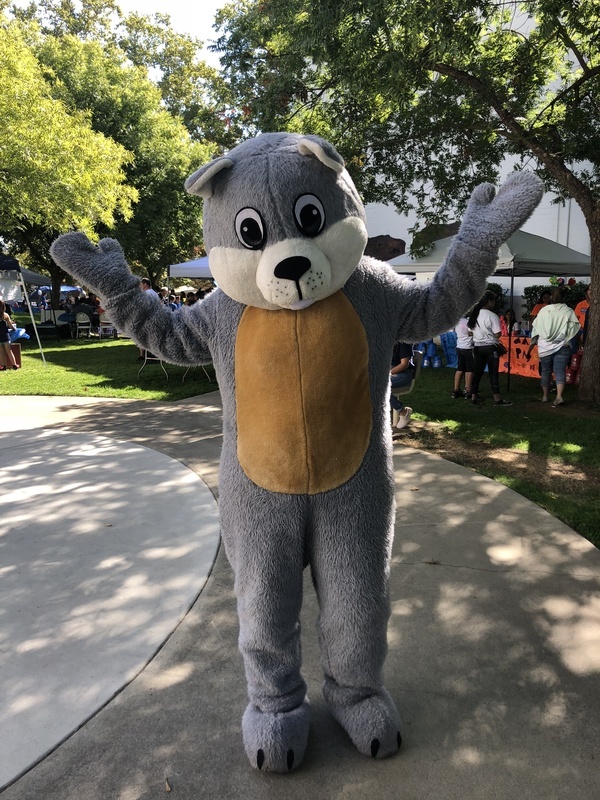 It was a great day for all the families who visited the free event in Bicentennial Park! Expanded Learning teamed up with the Oroville Salmon Festival to put the "LIght's On" the After School Program. 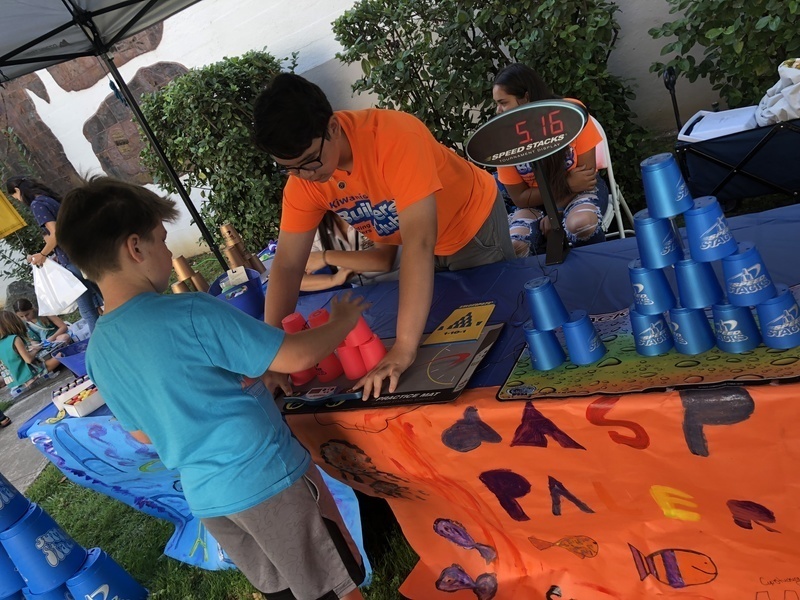 Over thirty booths were set up to showcase the programs, activities and services available to students through Butte County Office of Education. Click Here for photos of this fun event!